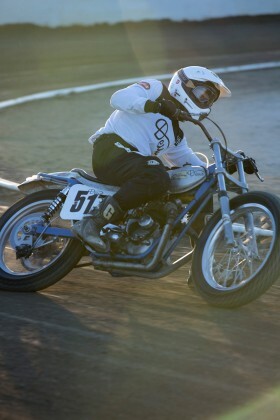 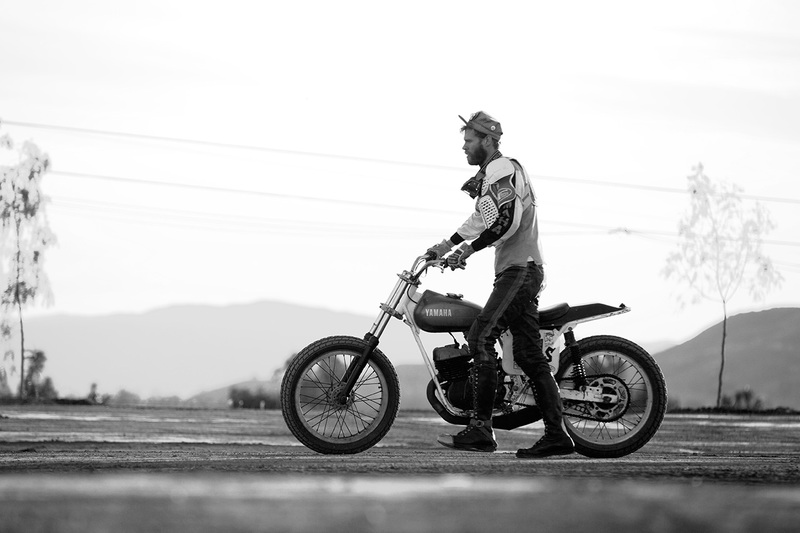 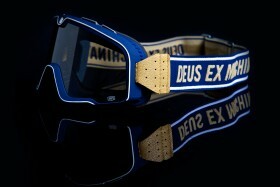 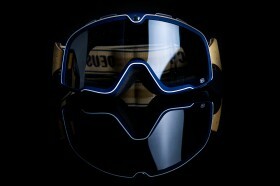 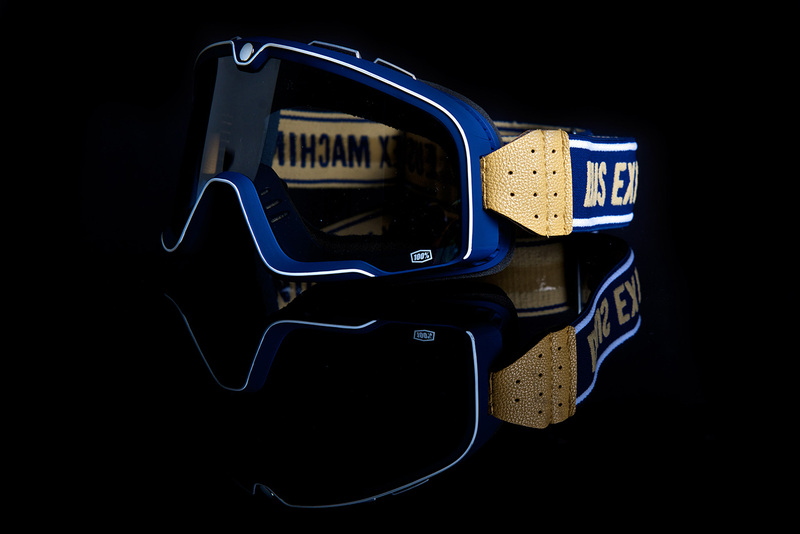 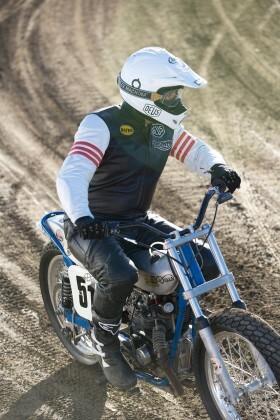 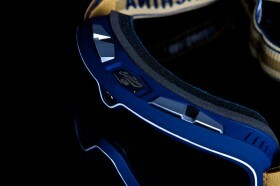 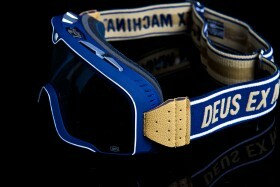 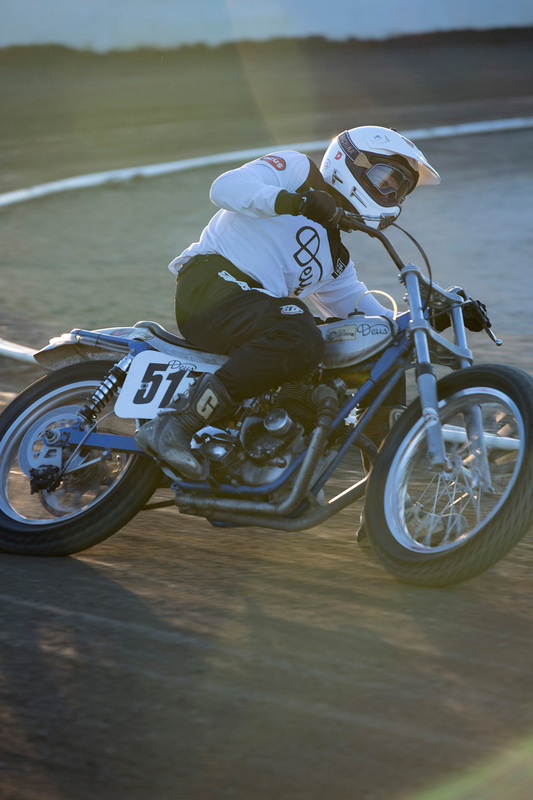 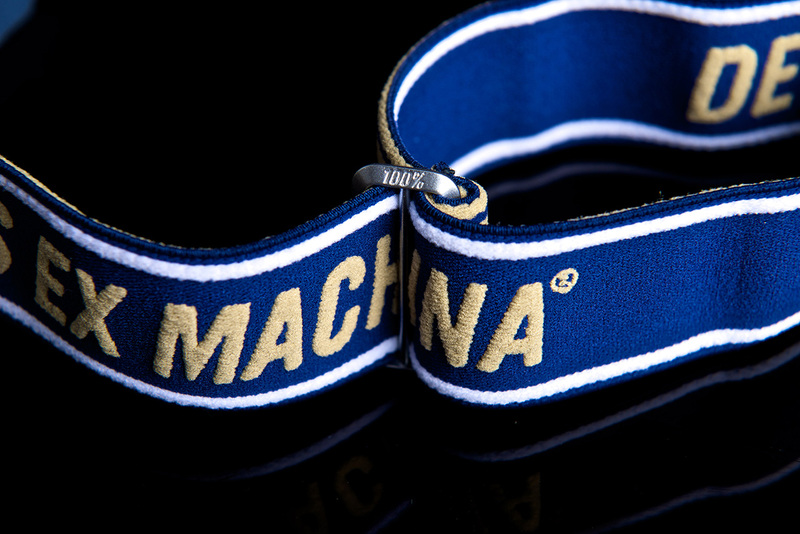 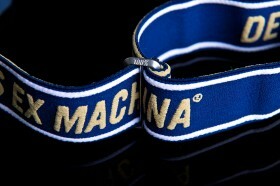 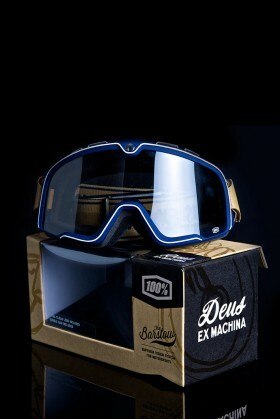 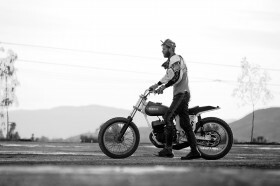 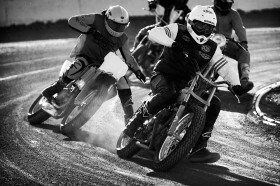 In the spirit of racing, we are proud to announce the Deus Ex Machina BARSTOW Goggle in collaboration with 100%. The roots of the 100% brand date back to the early 1980’s when the popular logo graced the factory racing equipment of the biggest names in motocross. 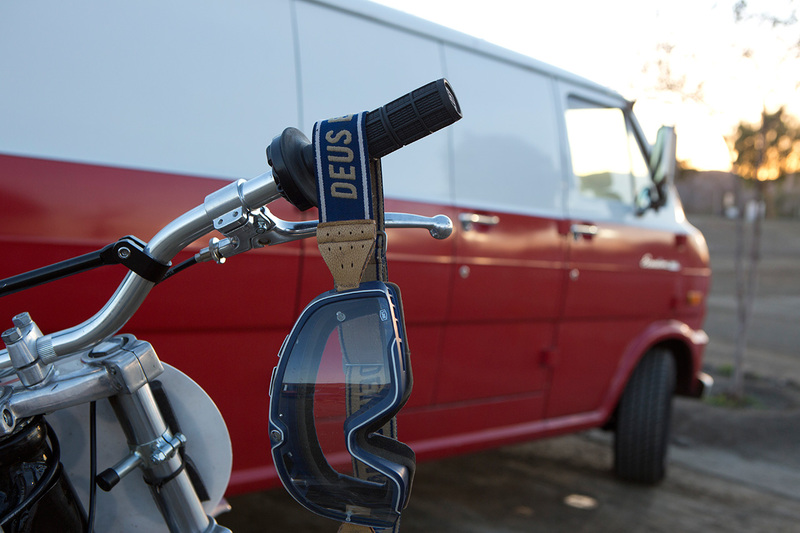 The Deus Barstow goggle gains inspiration from the days of air-cooled bikes and 45-minute motos when winning a race meant giving it everything you had. 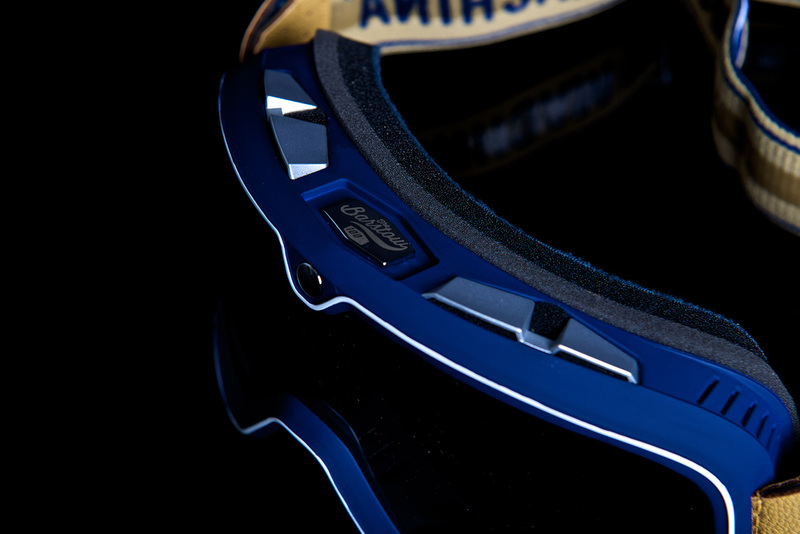 This classic vision was then fused with modern styling and technology resulting in a timeless look with next level performance. 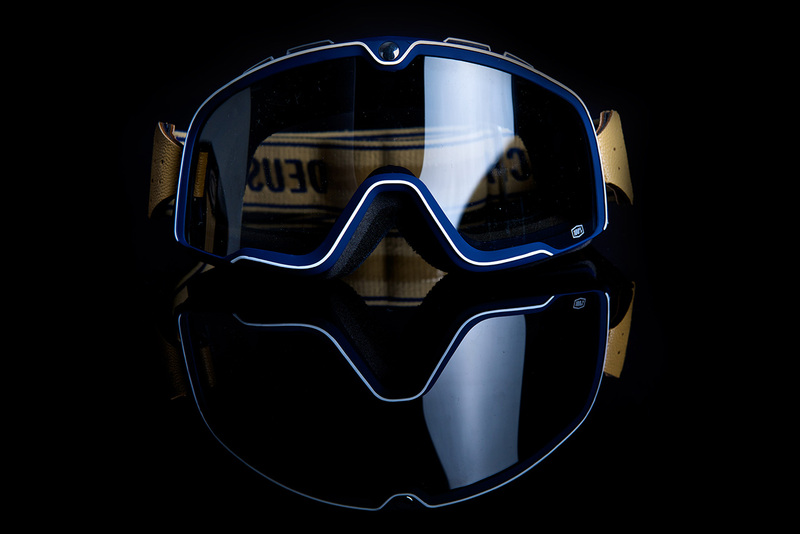 Exploring this form and function together with 100% has resulted in this new collab goggle formed through our shared experiences in motorcycling, design, and fashion. 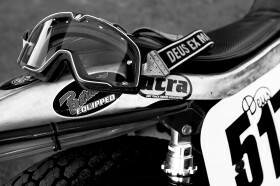 The Barstows have protected our eyes from flying dirt out at Perris Raceway, home of the Southern California Flat Track Association and we were lucky enough to have renowned photographer and dirt track racer Dimitri Coste and his Triumph TR6 with us on one of the practice days to ride and shoot the goggles. 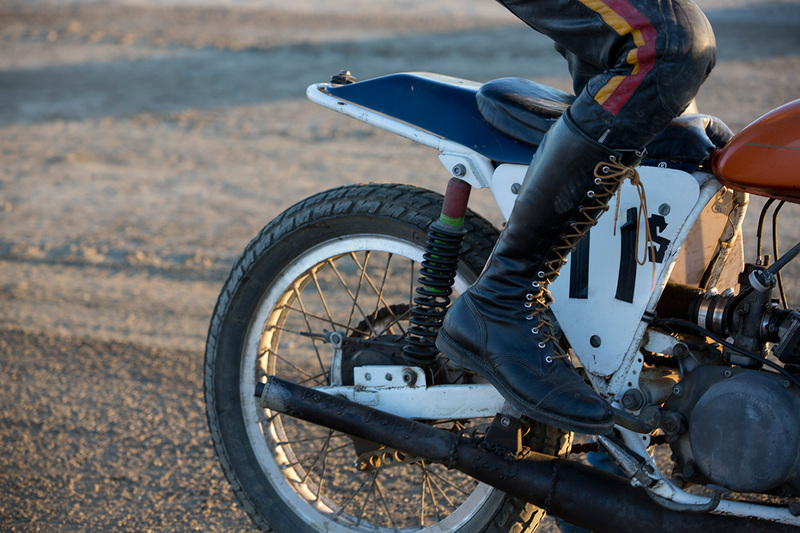 Join us for the start of 2015 SCFTA season at Perris with the first round on Saturday Feb 28th where we’ll be putting our left foot down in the vintage class races and both feet up in the pits!